The online consultation survey for the 0-19 Integrated Commissioning in now live and will run until 2nd January 2018. 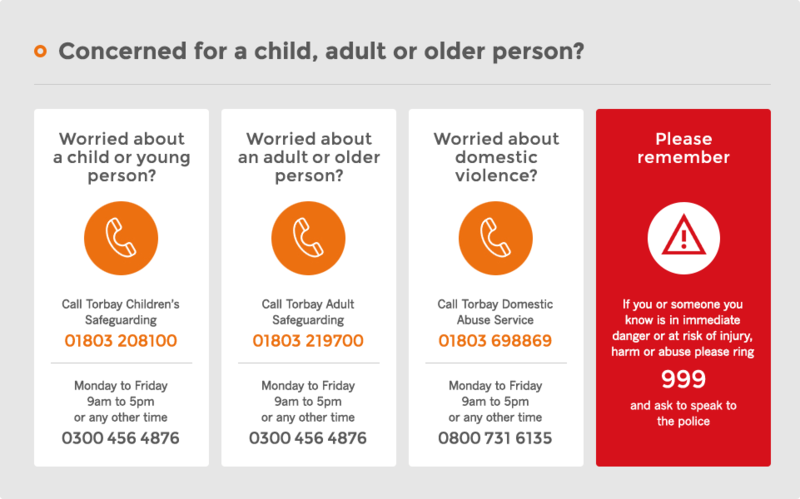 The consultation will help to shape the future services for families, children and young people in Torbay. Where possible, we would greatly appreciate your assistance in helping young people and service users complete the survey. Thank you for your help and responses.